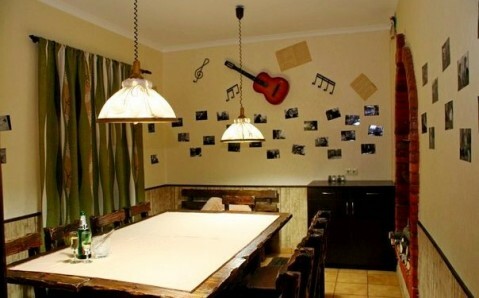 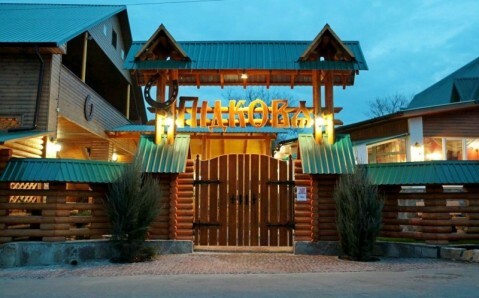 The restaurant Podkova is situated in the cozy corner of Zhytomyr, far from the loud downtown. 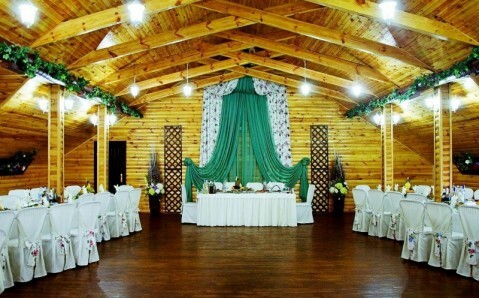 The facility is renowned for appetizing cuisine, pleasant atmosphere and attentive service. 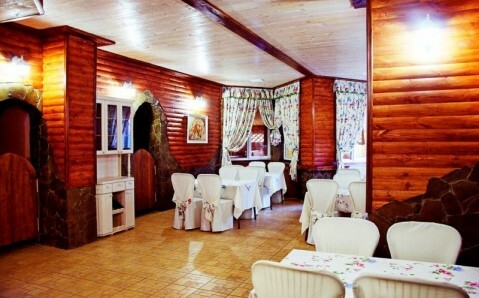 One can taste nourishing national Ukrainian dishes there: borscht, hrechanyky, homemade sausage, pickles, stuffed fish and many more. 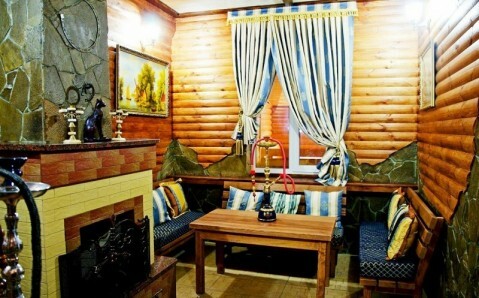 In addition, the restaurant boasts an extensive selection of alcoholic beverages and cocktails, as well as wide tea and coffee lists. 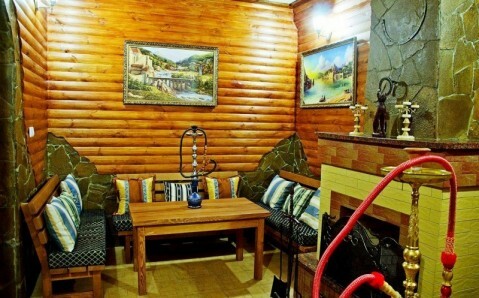 Three rooms with capacity for 160, 70 and 30 people respectively are at guests’ disposal. 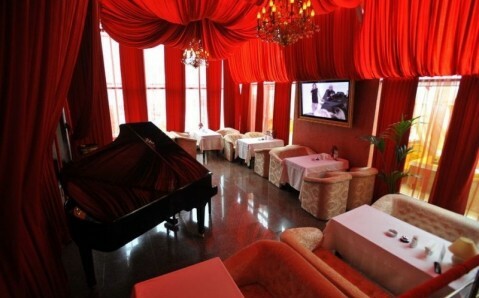 The restaurant features live music and professional karaoke system. 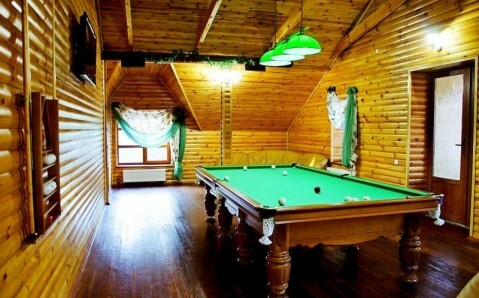 There is a table for Russian billiards.